Want more? Of course you do. 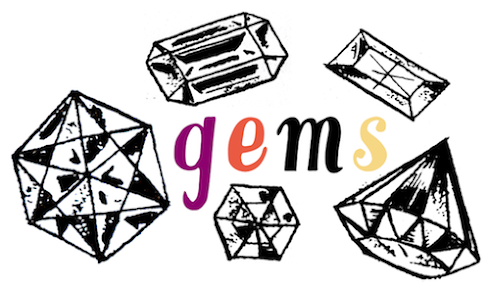 Here's the one for May and June, April, March, February's edition, January's... and, well, you can browse through everything before that under the books tag - here. 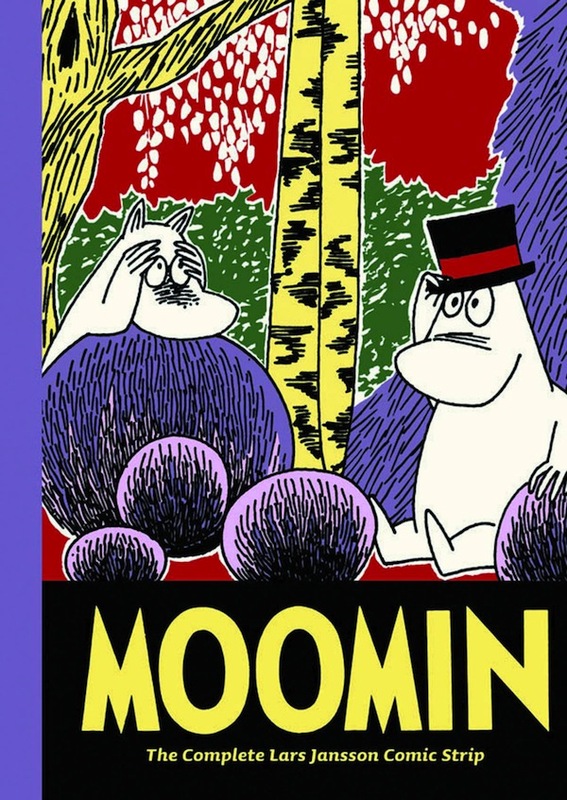 Moomin: Book 9 - The Complete Lars Jansson Comic Strip. 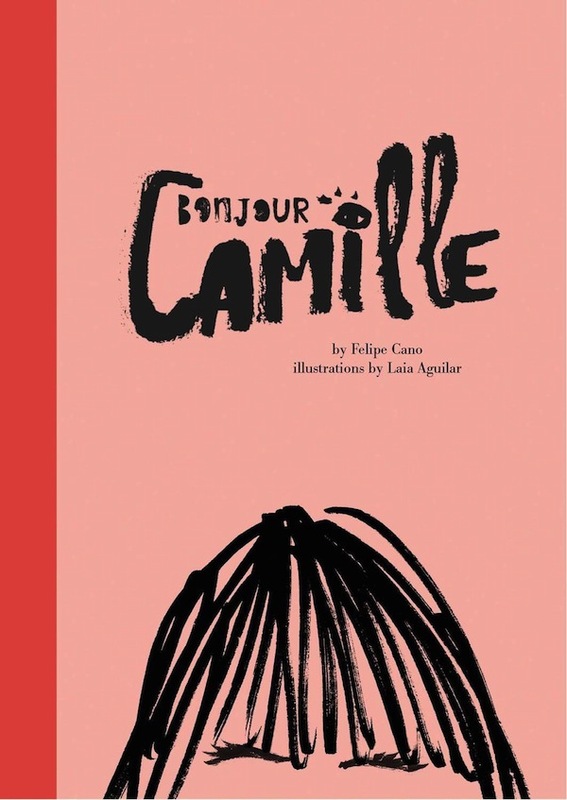 Bonjour Camille by Felipe Cano, illustrated by Laia Aguilar. 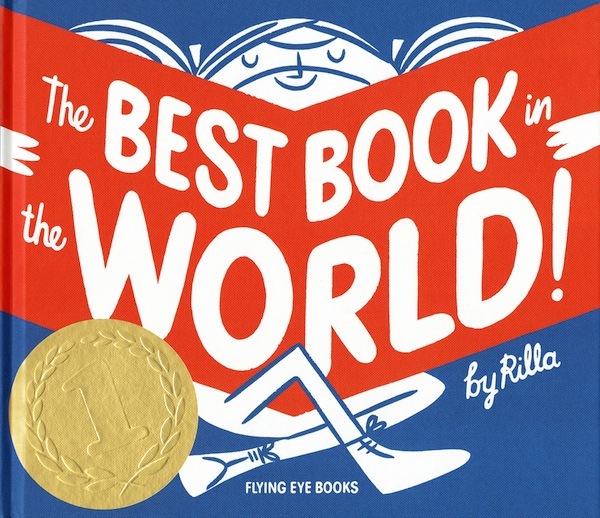 The Best Book in the World by Rilla Alexander. 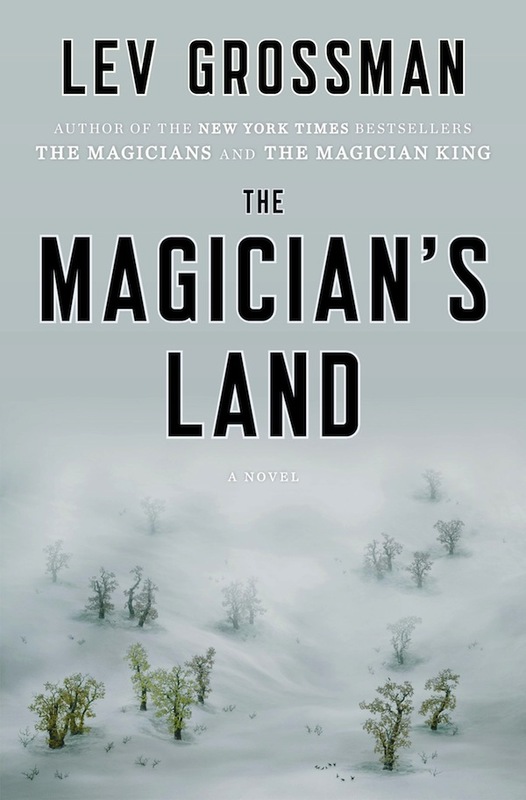 The Magician's Land by Lev Grossman. 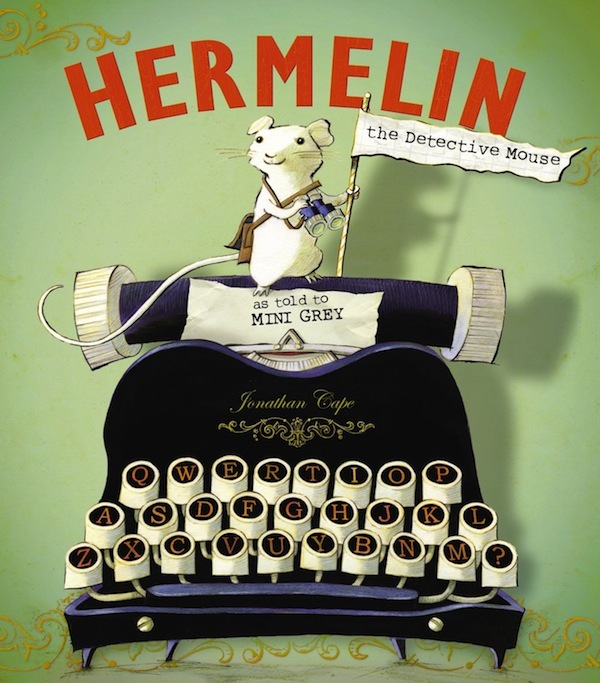 Hermelin: The Detective Mouse by Mini Grey. 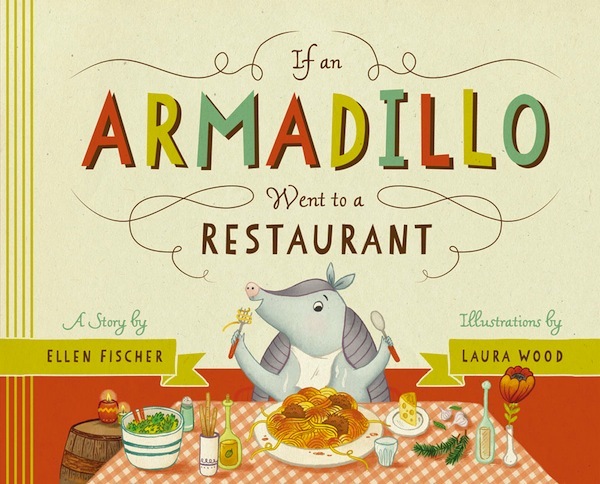 If An Armadillo Went to a Restaurant by Ellen Fischer, illustrated by Laura Wood. 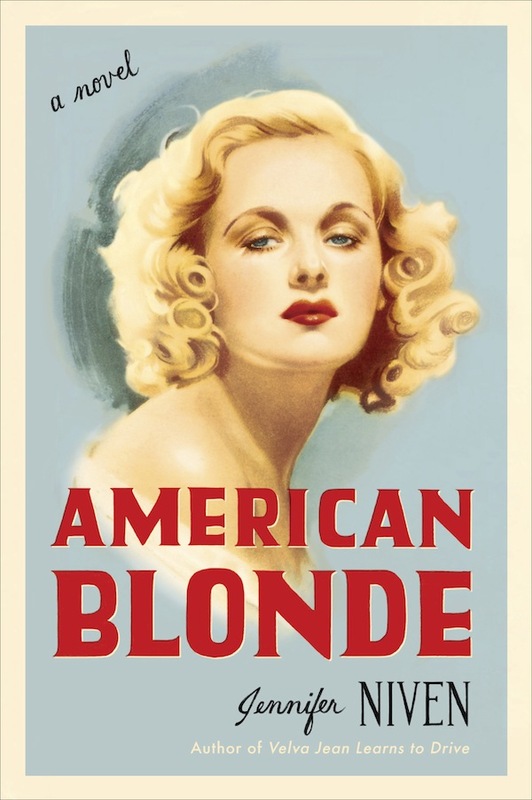 American Blonde by Jennifer Niven. 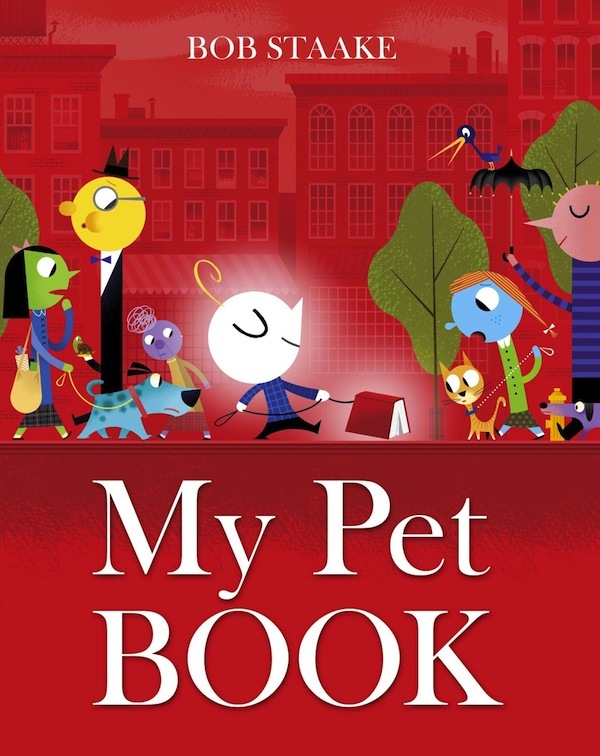 My Pet Book by Bob Staake. 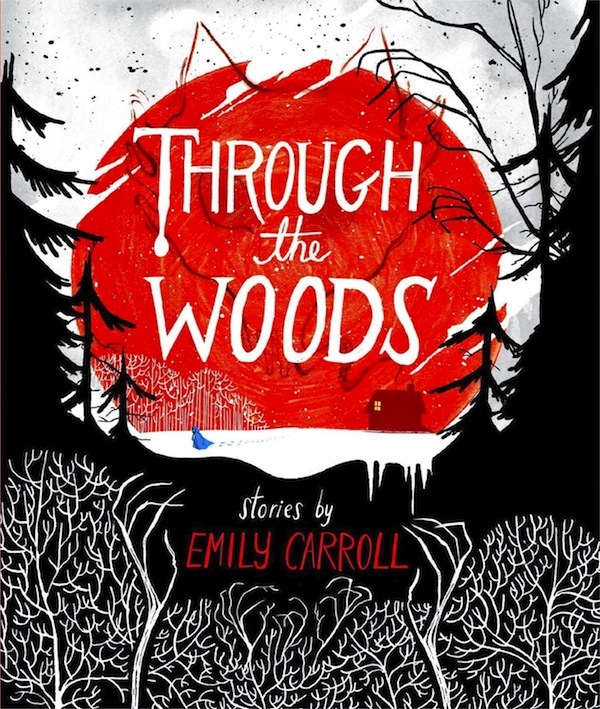 Elsa and the Night by Jons Mellgren. 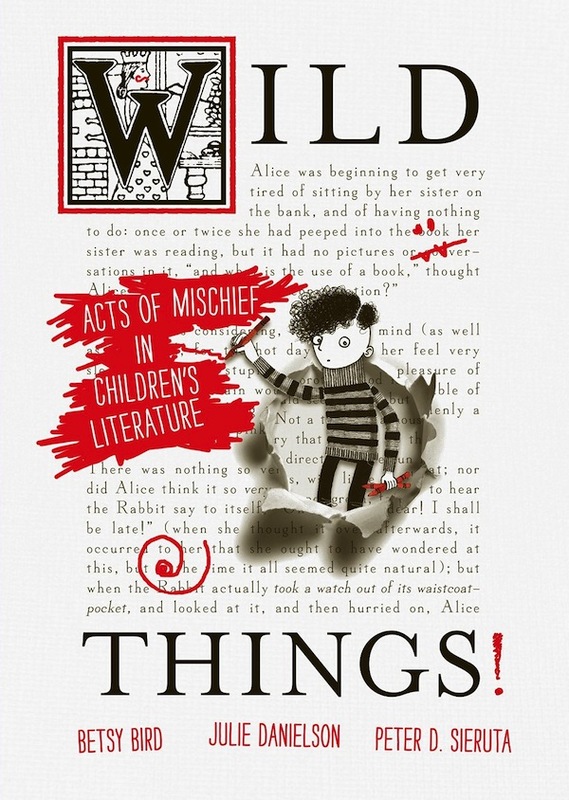 Wild Things: Acts of Mischief in Children's Literature by Betsy Bird, Julie Danielson and Peter D. Sieruta. 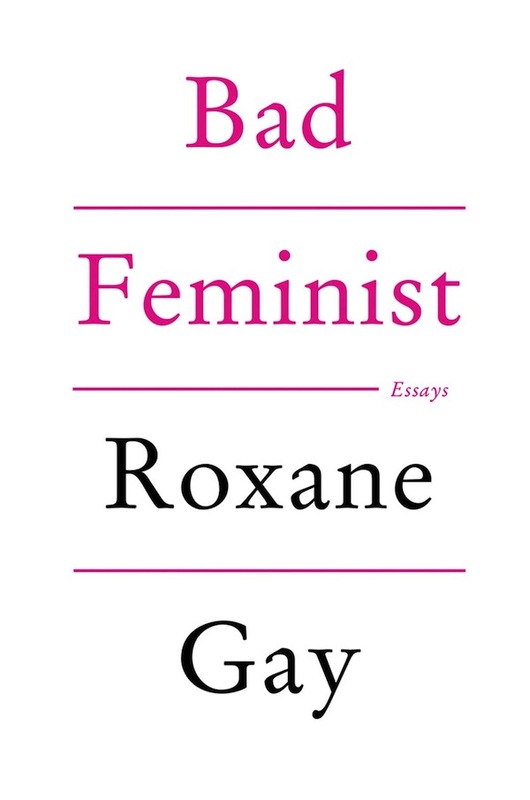 Bad Feminist: Essays by Roxane Gay. 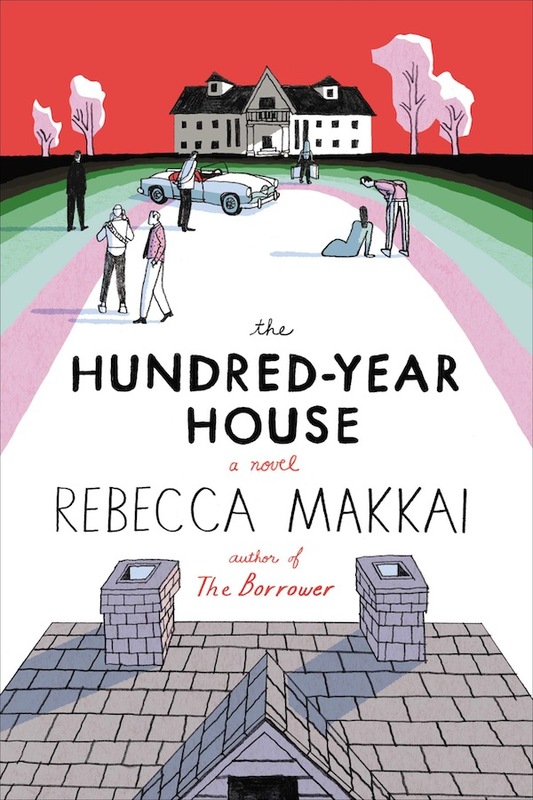 The Hundred-Year House by Rebecca Makkai. 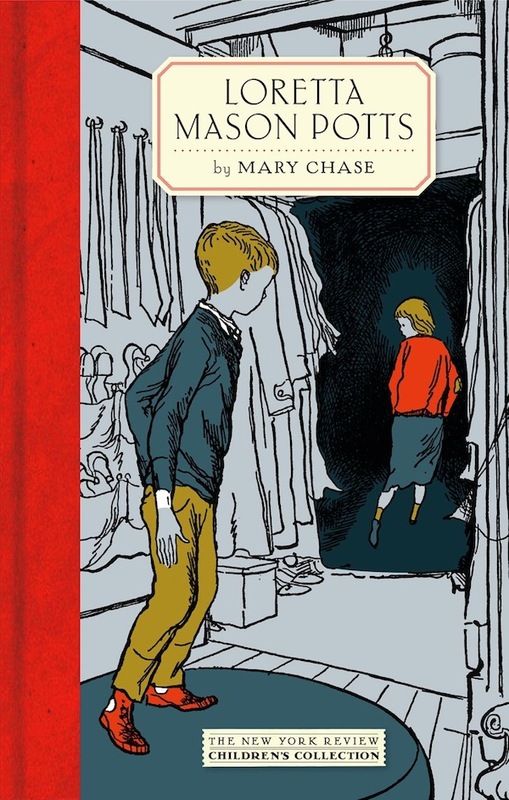 Loretta Mason Potts by Mary Chase, illustrated by Harold Berson. 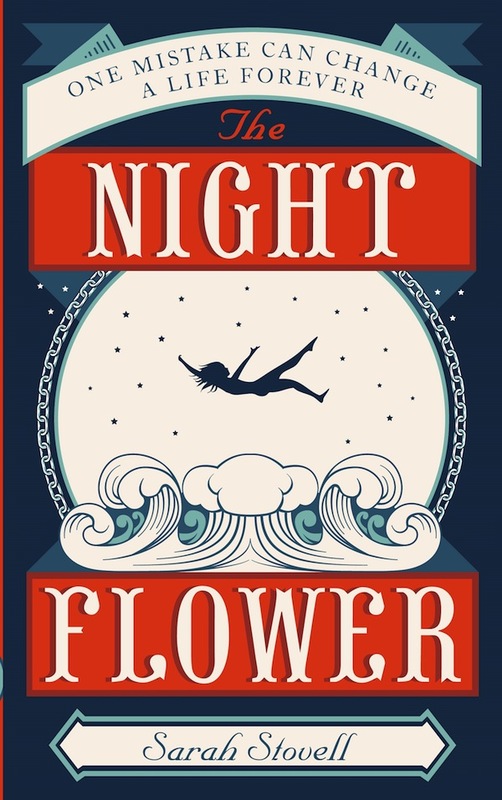 The Night Flower by Sarah Stovell. 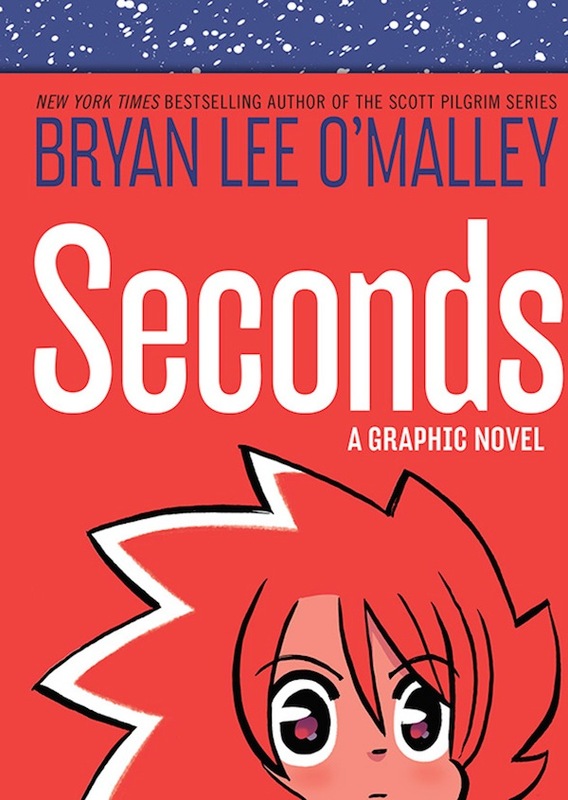 Seconds by Bryan Lee O'Malley. 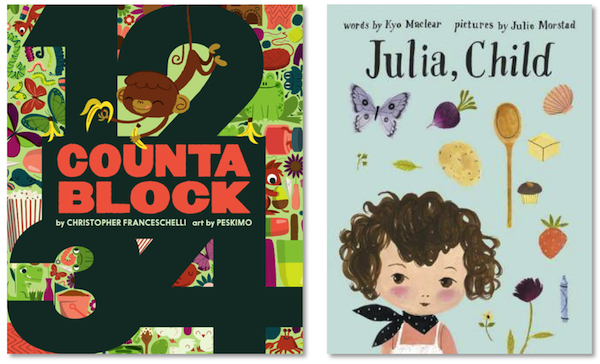 Last month was strange because I was very busy.... and yet I read a ton of books. Somehow. 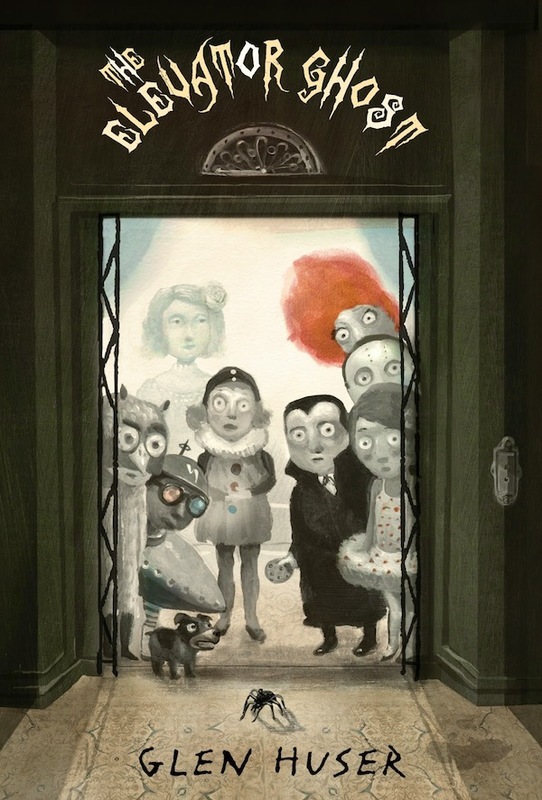 It was also strange because I actually read quite a few "new" books - usually I don't get around to reading things until months after they're released. Sometimes years. 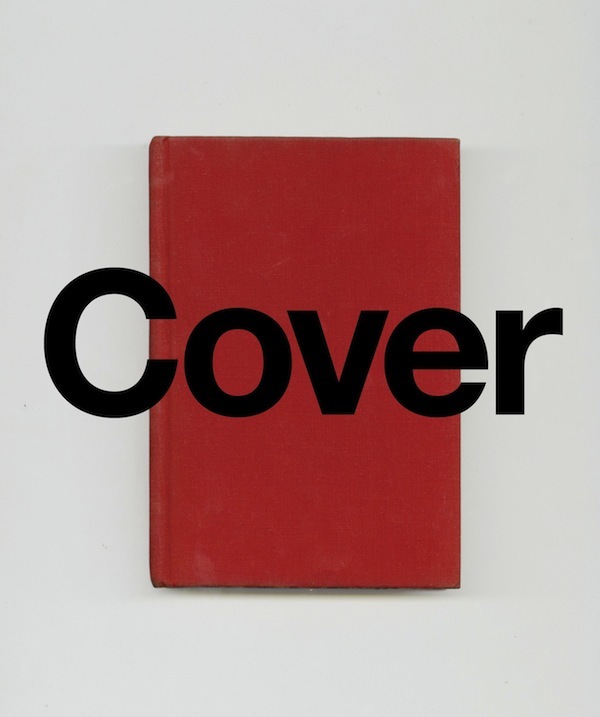 Anyway, on to the books I read and enjoyed (although - in the case of the first book - "enjoyed" wouldn't be the right word).